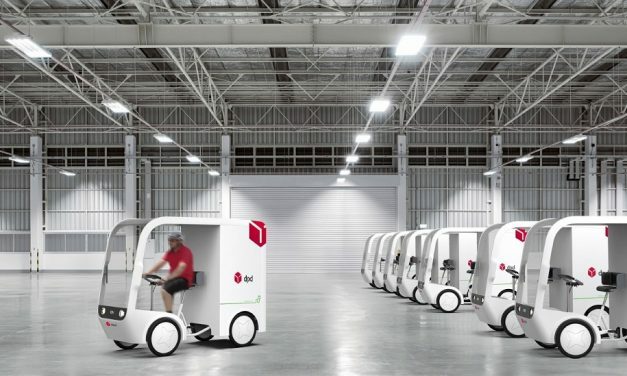 China Post and Deppon Express have begun autonomous package delivery services with the first self-driving vehicles to be put into daily commercial use in China. 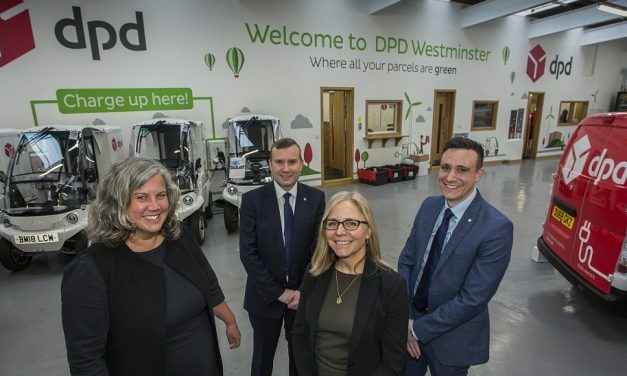 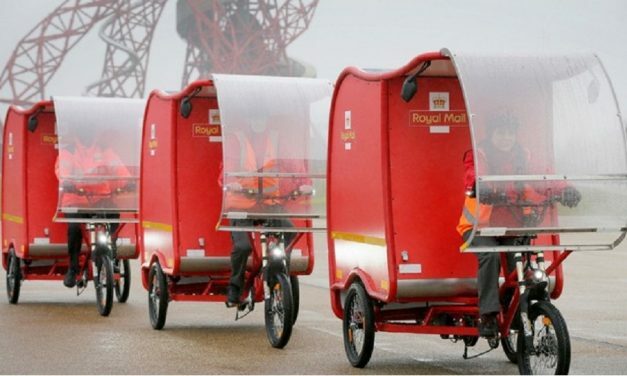 UK parcel delivery service DPD has announced a third all-electric depot in Park Lane and more electric vehicles on order. 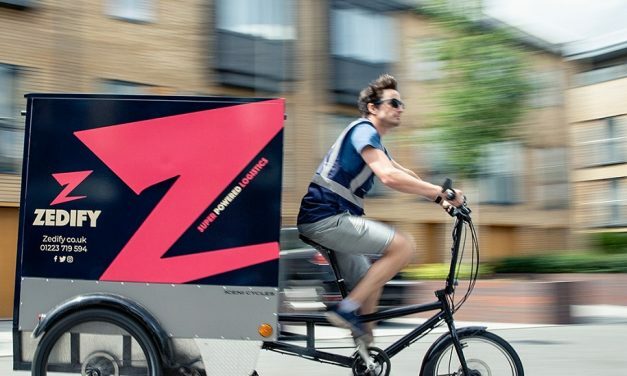 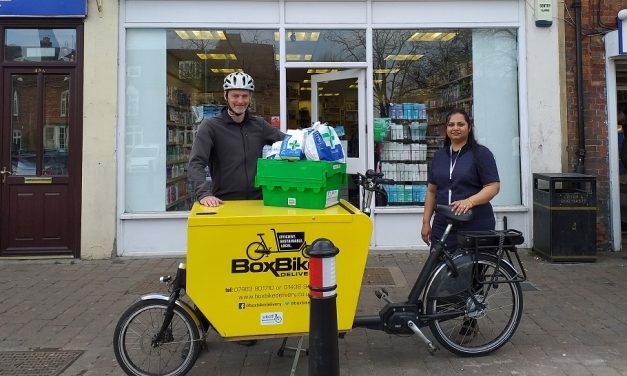 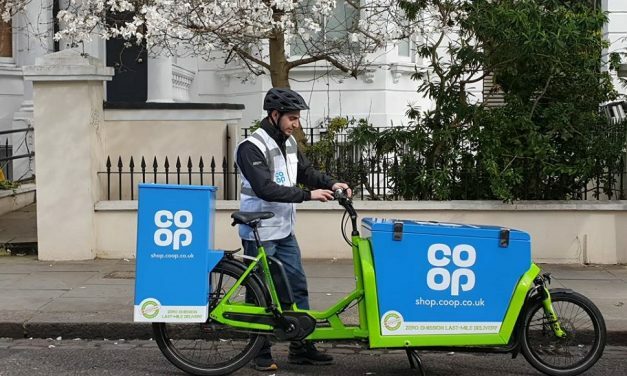 Zedify is working with IKEA Greenwich in London, to offer zero emission deliveries by cargo bike for shoppers arriving by public transport, bike, or on foot. 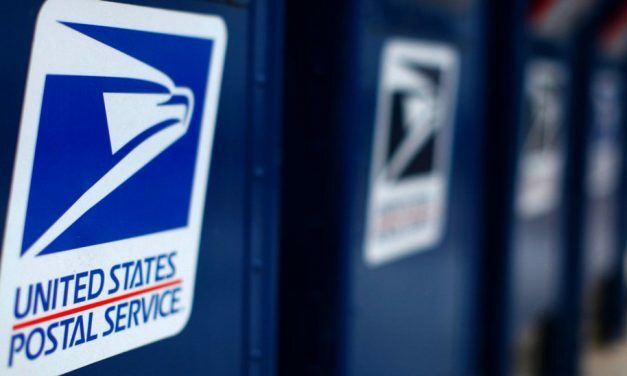 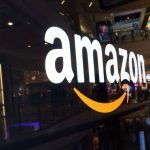 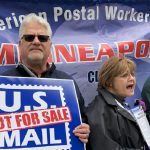 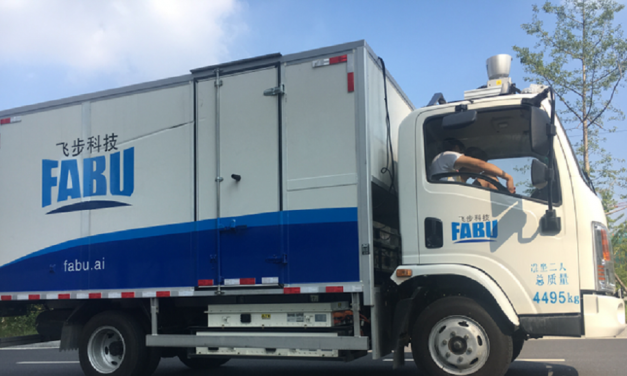 The United States Postal Service (USPS) has purchased eight all-electric vehicles from Cummins Inc. 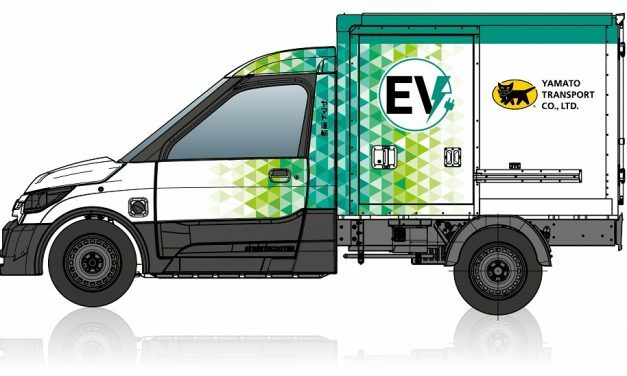 The vans will be in service in California by March 31, 2019. 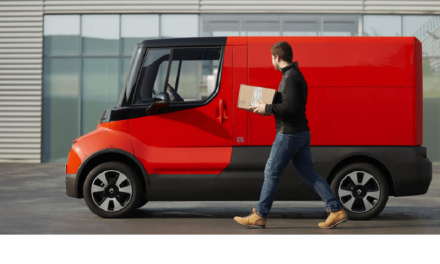 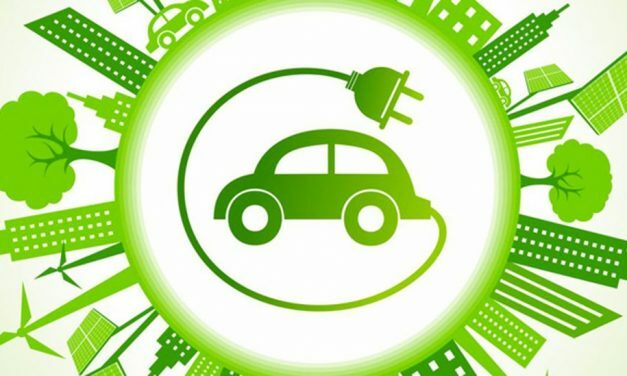 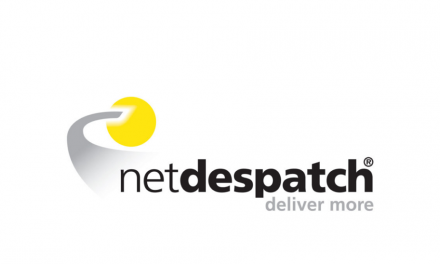 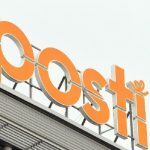 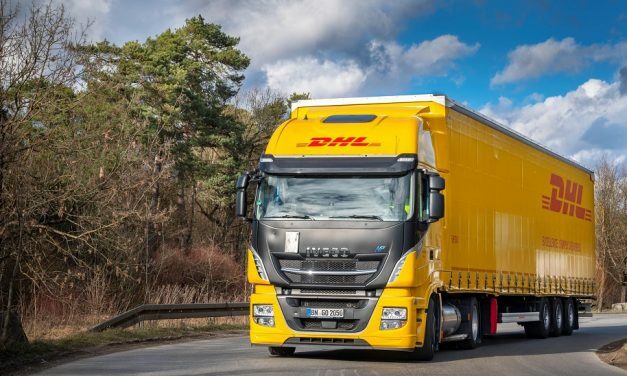 Swiss Post and Austrian Post have promised to electrify their delivery fleets by 2030 as they became the latest company to join the EV100 campaign from The Climate Group.